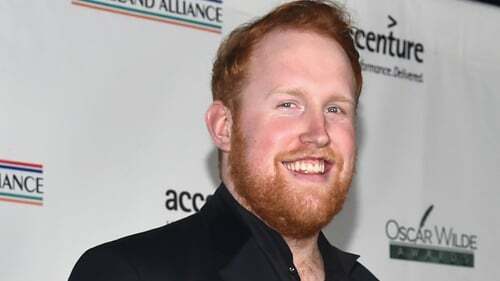 Gavin James has been announced as the headliner for this year's New Year's Eve concert at the Custom House in Dublin. Hudson Taylor, Wild Youth and Inhaler, whose lead singer is Bono's eldest son Elijah, are set to support the 27-year-old Dublin singer at the 3Countdown Concert on December 31. Tickets are priced at €29.90 including booking fee, and go on sale Monday, November 5 at 9.00am from Ticketmaster outlets nationwide. The news comes after James released his new album Only Ticket Home, his second record following his 2016 debut Bitter Pil, last week. Speaking to RTÉ Entertainment about the new release, James said his current LP is a more upbeat collection than his debut. "It was a great, fun album to do because there were no time constraints and we went to this little place in London," he says. James has sold two million singles, and been certified Gold in over 50 countries.